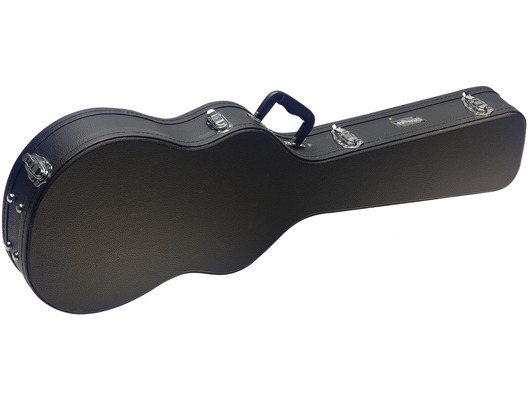 The Les Paul Electric Guitar Case by Stagg is a black hard carry case for storing and transporting your Les Paul style electric guitar from show to show. The quality and build of this case has surprised me. 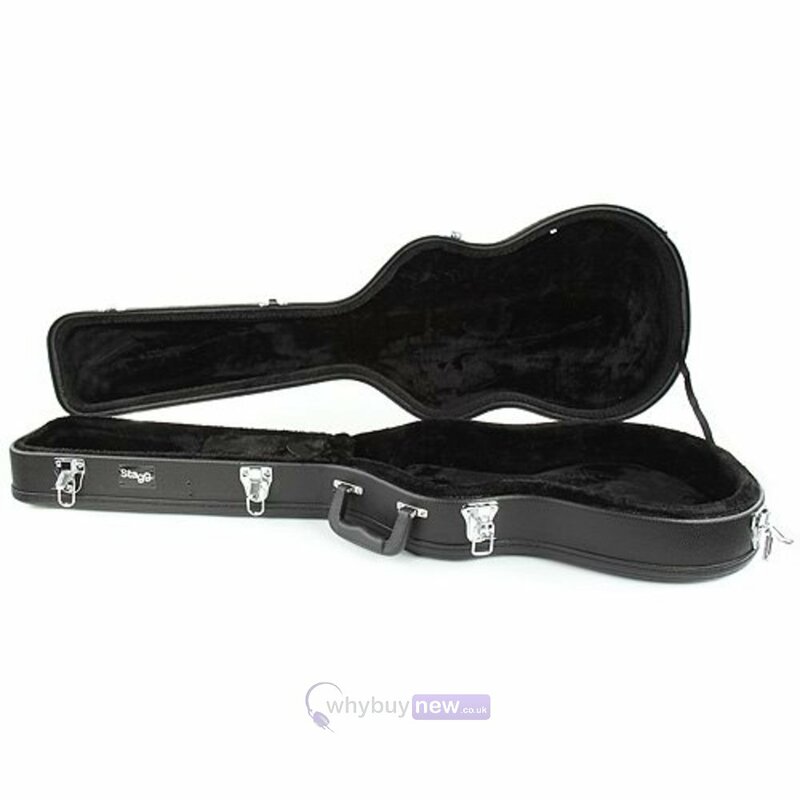 It's very well made and very tough and rigid it has plush lining and thick foam padding for a tight fit for my Epiphone Les Paul . Came packaged in a protective membrane inside a cardboard box. Very happy with the service I've received over the phone with this company and fast delivery. 5/5 and would definitely recommend.